South Korean electronics major Samsung is set to host a launch in Bangkok on Wednesday. 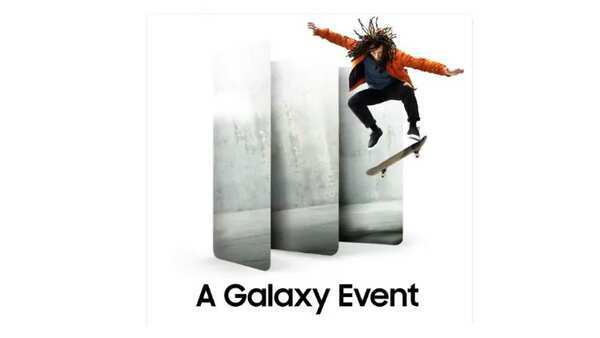 “A Galaxy Event” will see the launch of at least three new Galaxy-A devices—Galaxy A80, A70 and A40. The event will go live at 5:30 pm IST and will be held simultaneously in Milan and Sao Paulo. Blackpink, a popular K-pop group, would also be performing at the event. You can view the live stream at Samsung’s Newsroom site. 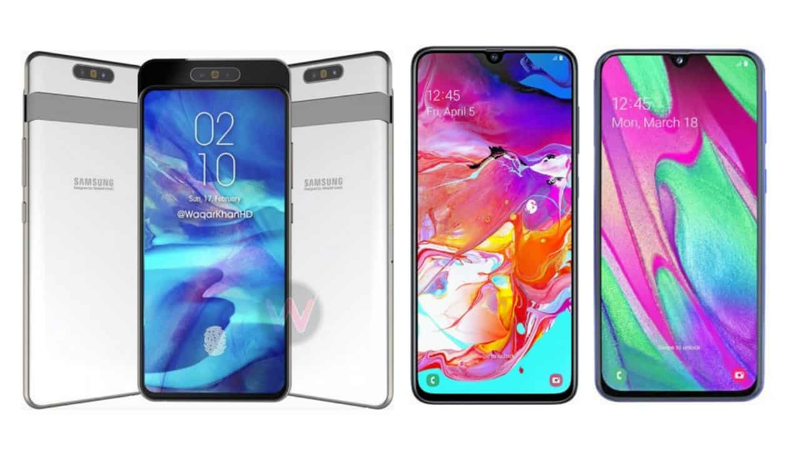 The new Galaxy A devices would likely feature brand new Qualcomm chipsets instead of Samsung’s in-house Exynos processors (except the Galaxy A40) along with some unique design characteristics, some of which would be firsts for the chaebol. The Galaxy A70’s USP would be its 6.7-inch AMOLED display with 20:9 aspect ratio, 4,500mAh battery and a 32MP front-facing sensor housed within an Infinity-U notch. Under the hood, the Galaxy A40 will be powered by Samsung’s Exynos 7885 chipset paired with 4GB of RAM and 64GB of internal storage.